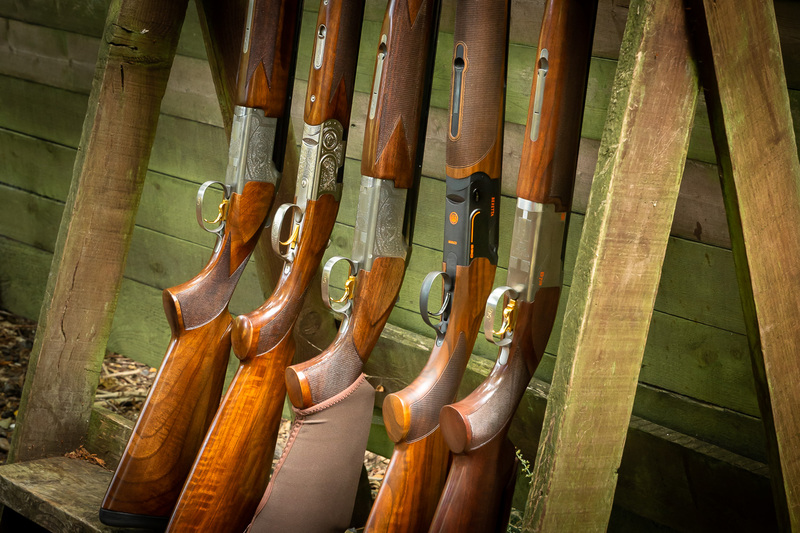 Tony Sorrell is a knowledgeable and skilful gunsmith with over 35 years of experience. 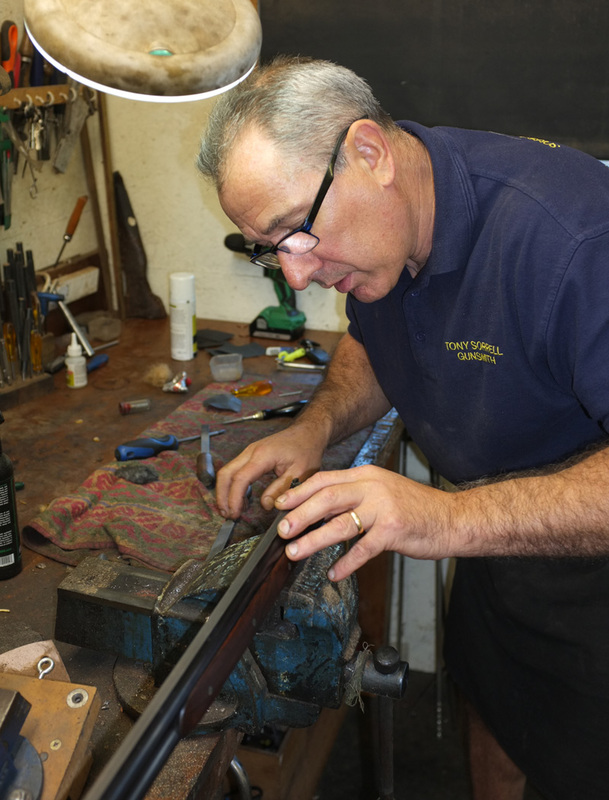 From the age of 18, he joined his father at the family run gun shop in Sussex, specialising in repairs, alterations, and refurbishment. At the age of 34, he moved on to an established gun shop in Central London as a gunsmith and workshop manager, further honing his skills. Tony provides a variety of repairs and alterations. 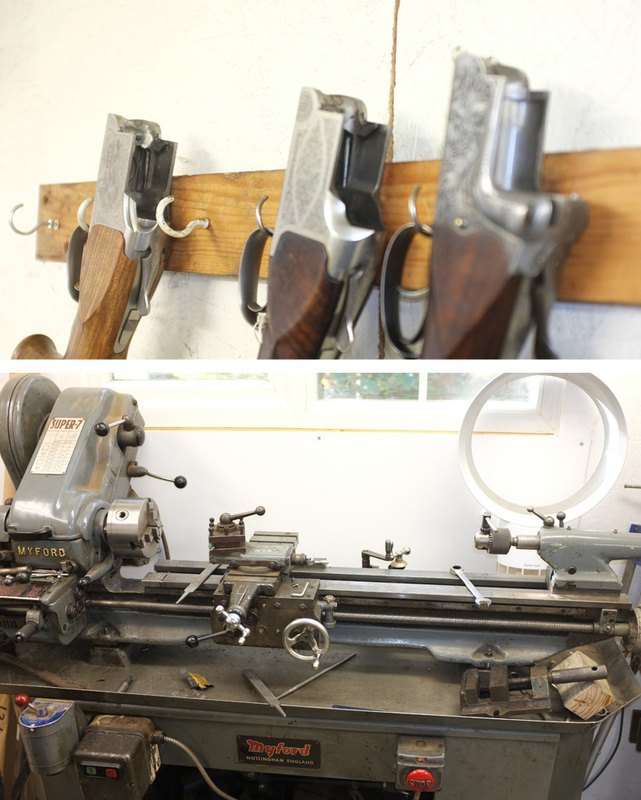 This includes full refurbishments, barrel work, woodwork, a personal gun fitting service, breakages and servicing carried out in his fully refurbished and expanded workshop. For over a decade he has crafted and worked hard to develop the business into the success it is today with many satisfied clients both private & trade. Call Tony today to disscuss your requirements and obtain a quote.